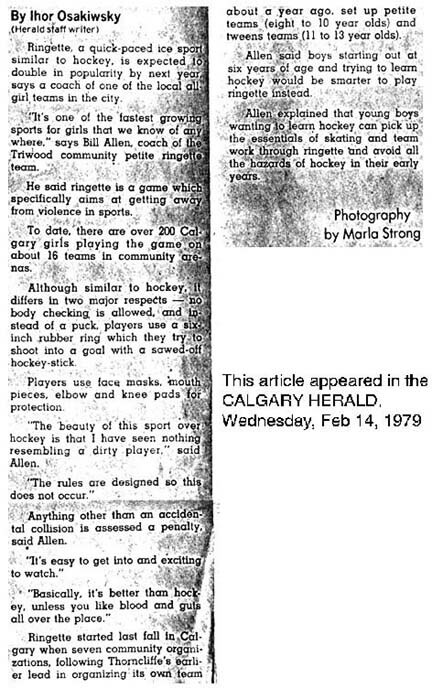 The first meeting of the "Calgary Ringette Committee" was held on January 25, 1978. 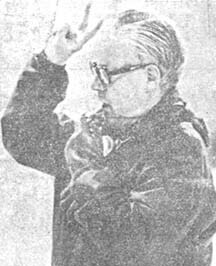 It was not until February 22 that the Executive was appointed, and the Calgary Ringette Association was given its formal title. 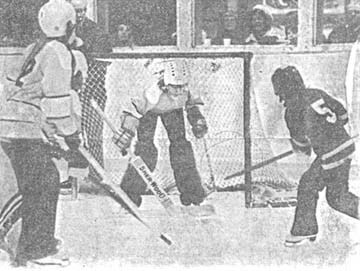 Ringette demonstrations were held at Heritage Park and at a Canuck game in February. 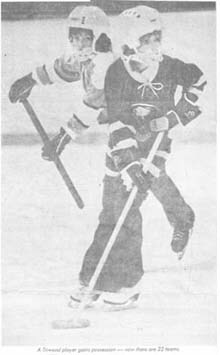 In July of 1978 Calgary Ringette proposed to join "Ringette Alberta"
In November of 1978 Ringette became a formal member of Minor Sports Calgary. The first referee and coaching clinic was held November 4th at Thorncliffe. approximately 200 girls were registered in Calgary Ringette.